Some of the Staff from Elanco got into the holiday spirit early today. 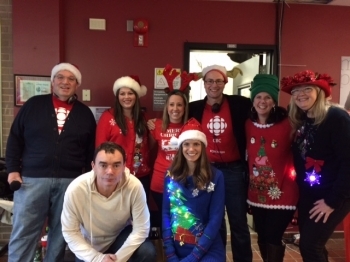 Donned in their festive holiday sweaters, they dropped into the live taping of CBC Prince Edward Island Morning show to make a large donation in support of the Annual Turkey Drive. Good job team Elanco and congratulations to CBC PEI for another successful fundraising campaign for Island food banks. 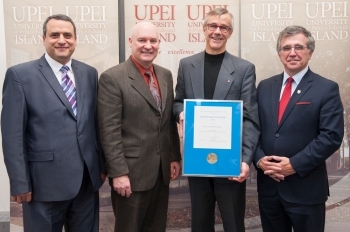 Two veterinary epidemiologists from the Atlantic Veterinary College (AVC) at the University of Prince Edward Island (UPEI) recently received prestigious international awards from the International Society for Veterinary Epidemiology and Economics (ISVEE). Aquabounty Technologies Inc., a biotechnology company focused on enhancing productivity in aquaculture announced today that the U.S. Food and Drug Administration (FDA) has approved the company’s application for the production, sale and consumption of its AquAdvantage? Salmon, expediting growth time to market. 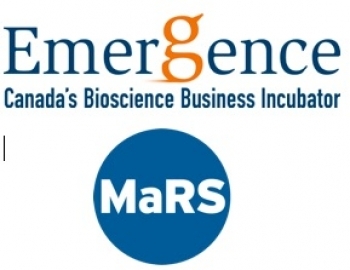 A new partnership between the Emergence BioIncubation Program of the PEI BioAlliance and MaRS Market Intelligence services will boost the competiteveness of Atlantic Canadian companies by giving them access to proprietary information on national and global markets. Read more. The BioAlliance partnered with BioTalent Canada to host a special presentation focused on Connecting & Advancing Women in Biotechnology. 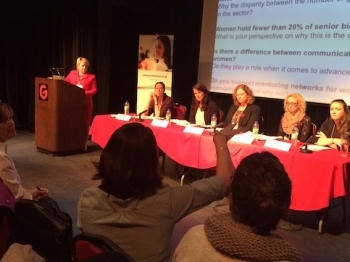 A large crowd turned out to The Guild in Charlottetown to hear the group of industry panelists discuss "Moving Beyond the Boundaries" - a national labour market report released this fall focused on women in Canada's bio-economy.